We tend to think of thunderstorm hazards chiefly in terms of in-flight penetration of storm cells and all the attendant misery: heavy rain, possible hail, and turbulence so extreme it can break an airplane apart. But there’s a reason pilots are taught not just to stay out of thunderstorms, but to avoid them by a margin of at least 20 miles. Powerful gusts, downdrafts, and ferocious wind shear can propagate at least that far from the clouds that produce them. In cruise flight the effects can range from unpleasant to perilous, but they pose a particular threat to aircraft close to the ground. At about 4:15 p.m. on Aug. 30, 2012, witnesses in the vicinity of the Nephi, Utah, Municipal Airport saw a small airplane that had apparently just taken off from Runway 17. As it turned crosswind, and then downwind, it appeared to be both unusually low—estimates ranged from 150 to 500 feet agl when it entered downwind—and flying very slowly. Shortly after turning downwind, it abruptly pitched straight down and crashed nose-first into a hay field, catching fire almost immediately. Several of the witnesses ran to the scene, but it was clear that neither the 45-year-old flight instructor nor the 59-year-old private pilot had survived the initial impact. The witnesses also reported thunderstorms in the vicinity, including one over the valley just north of the field, with visible lightning and very gusty winds. One, a tractor-trailer driver, had just pulled his semi off the highway rather than risk losing control in the gusts. Rain went from light to very heavy immediately after the crash, and NTSB meteorologists later confirmed that there were at least three active storm cells in the area. No fewer than seven convective SIGMETs had been issued for Utah and the surrounding states, though the accident site wasn't quite within any of them. It was not a good day to be out in a light airplane, and the accident airplane was very light. It was an AMD CH 2000, a low-wing two-seater with a maximum gross weight of less than 1,700 pounds, powered by a Lycoming O-235. The CFI and private pilot had left Provo, 30 nautical miles to the north, about an hour and a quarter earlier. The NTSB classified the flight as “instructional,” though the report doesn't specify what type of training was being conducted. Nor is there any radar data or other evidence of where they might have gone in between. 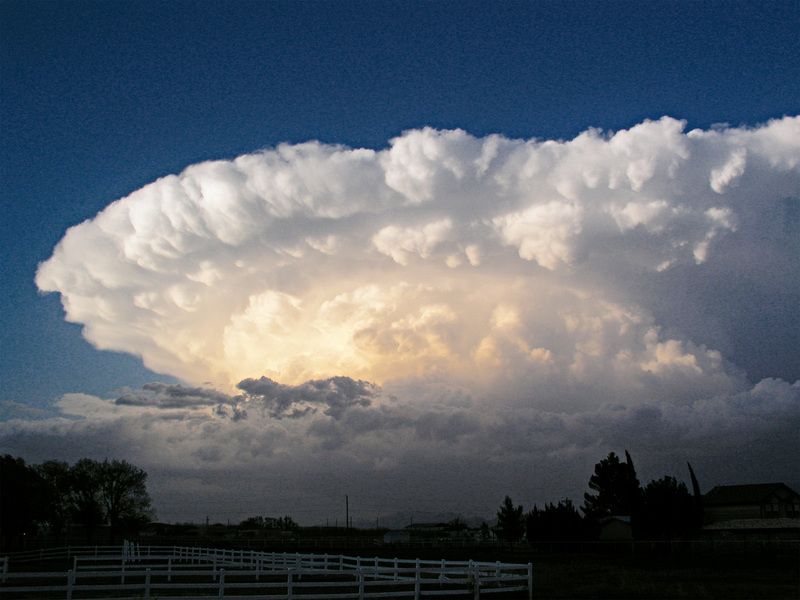 Investigators concluded that the crash was probably caused by “an encounter with a microburst or downdraft that exceeded the climb capability of the airplane.” The end of the 26-page meteorology report contains some general information about microbursts, and it makes for sobering reading: The downdrafts can be as strong as 6,000 feet per minute. Horizontal winds near the surface can be as strong as 45 knots resulting in a 90 knot shear (headwind to tailwind change for a traversing aircraft) across the microburst. These strong horizontal winds occur within a few hundred feet of the ground. It’s little wonder that witnesses thought the airplane seemed to be losing altitude on the downwind leg, or that its 116-horsepower engine wasn't enough to keep it aloft. Witness accounts of its sudden pitch down also suggest an unintended stall—a likely consequence if it encountered a 90-knot wind shear while pitched up at VX and running full throttle in its struggle to stay off the ground. Unfortunately, the evidence collected during the investigation doesn't include any interviews with friends or colleagues of the pilots, so we’re left guessing at why they chose to take off into those conditions. It’s possible they were trying to return to Provo before the weather moved in; with storms in the vicinity but not yet over the field, they might have thought they’d be able to outrun them once aloft. Other pilots tempted to try the same thing might remember another fact about microbursts cited in the meteorology report: As they near the ground they expand outwards to a diameter of as much as two and a half miles. The outflow headwind at the edges increasingly shifts to a downdraft in the center, and then a tailwind. Assuming a 1,000-fpm rate of climb—doubtful for a CH 2000 at a field elevation over 5,000 feet—at an airspeed of 90 knots, the minute or so it would take to cross the center of the burst zone would be enough time to fall some 5,000 feet. Even if you avoid stalling, you’re not going to outclimb that. This article first published by AOPA and is reproduced here with permission.